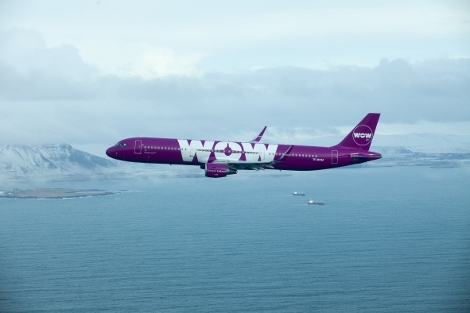 Edinburgh will become Wow Air’s third UK departure point starting this July. Tickets for flights beginning 13 July 2016 are now on sale from just £39 to Reykjavik and £125 to the USA and Canada (one way, including taxes). Flights will depart Edinburgh International Airport for Reykjavik twice weekly between July and October. Onward passengers will have a short stopover before continuing on to one of the airline’s North American destinations – Boston, Washington D.C., Montreal, Toronto, Los Angeles or San Francisco. 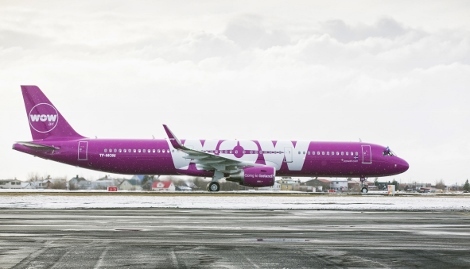 A320 aircraft will operate the Edinburgh to Reykjavik flight with single-class A321 and A330-300 aircraft operating the routes between Iceland and North America. WOW air offers a standard seat pitch of 30 inches with the option to increase this to 35 inches on the North American legs of the journey for a small fee.